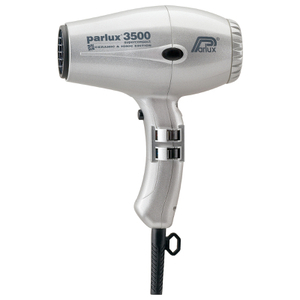 Parlux are firmly at the forefront of haircare technology, having won numerous awards for their innovative, technologically-advanced dryers. 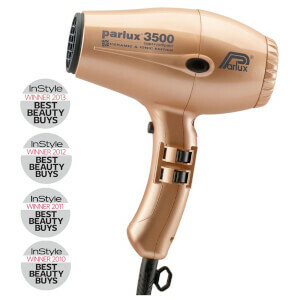 Their products have been featured in magazines across the world, and are used to create gorgeous looks for every occasion, including high-profile fashion spreads. 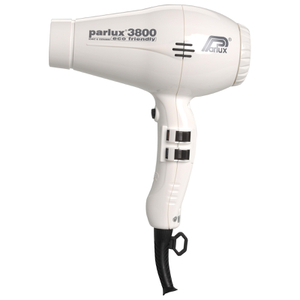 Known for their advanced quick-drying abilities and unmatched protection, Parlux dryers are recommended by salons for being the most effective dryers on the market. 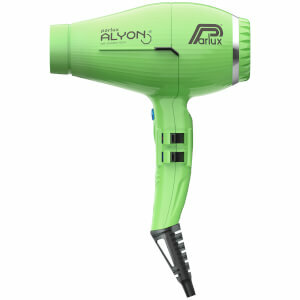 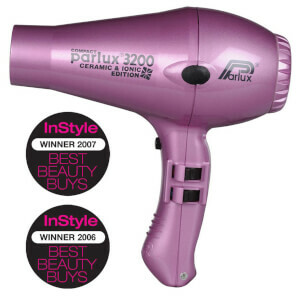 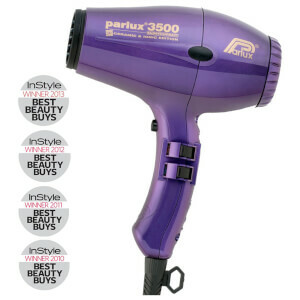 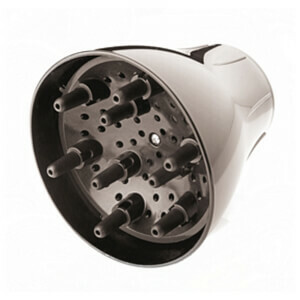 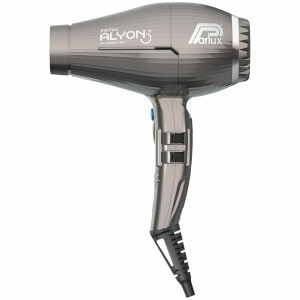 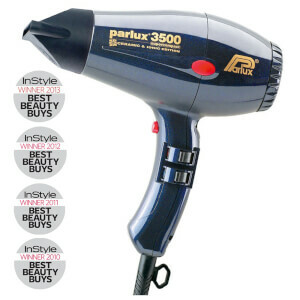 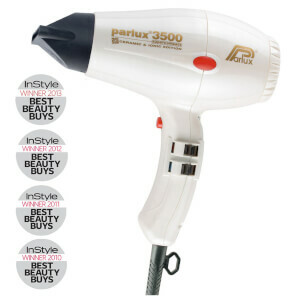 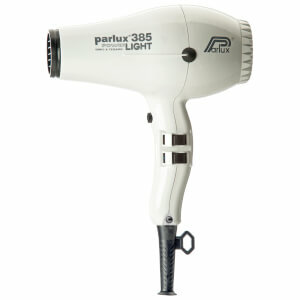 Parlux hairdryers can be used to create gorgeous styles from home with ease. 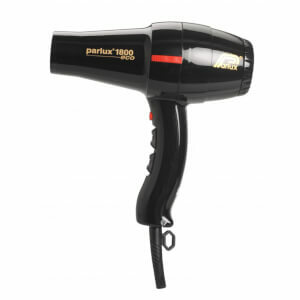 The ceramic coil present within Parlux dryers means that water molecules are broken down and dispelled quicker than usual, so your hair dries faster and without inflicting damage upon the hair. 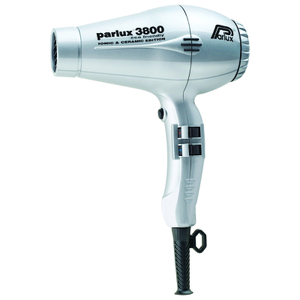 You’ll notice after using a Parlux that your hair is shinier, softer and far more hydrated than when using a regular hairdryer. 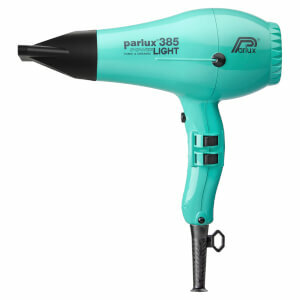 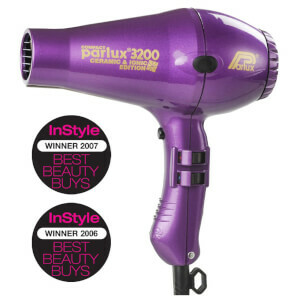 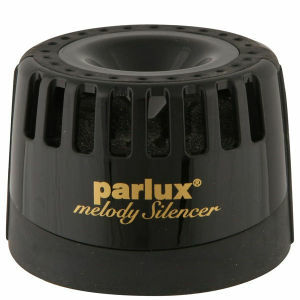 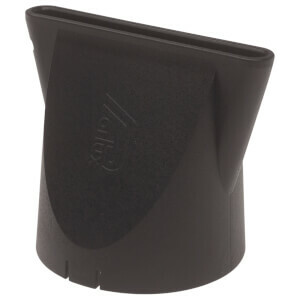 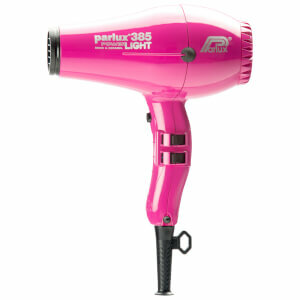 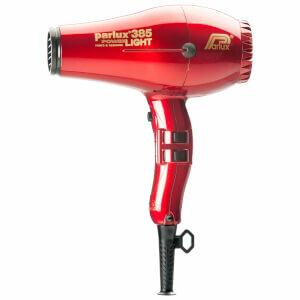 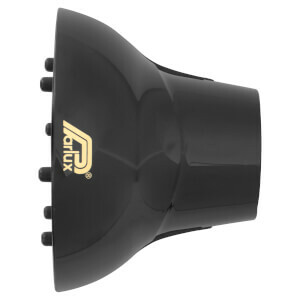 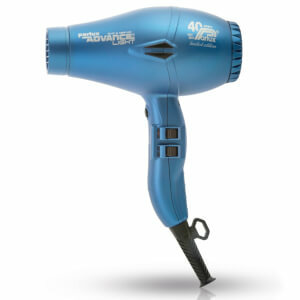 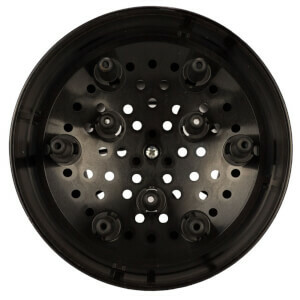 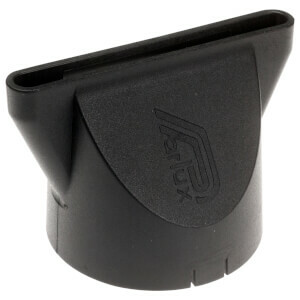 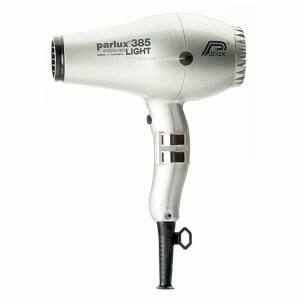 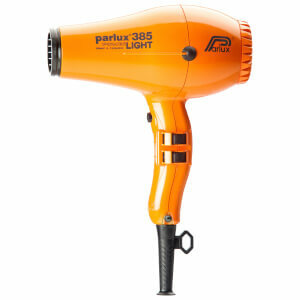 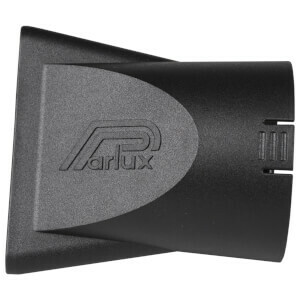 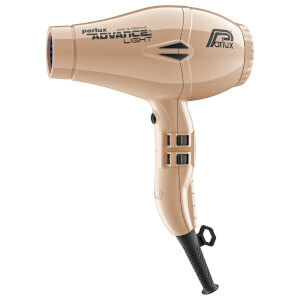 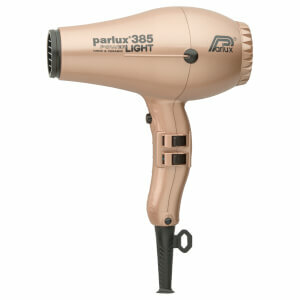 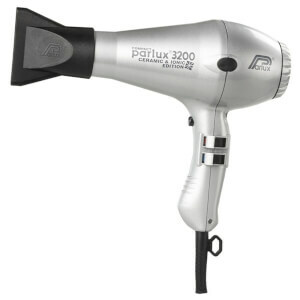 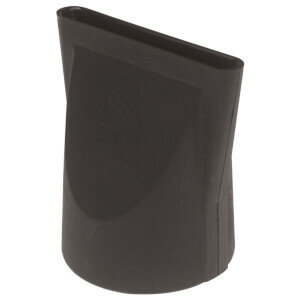 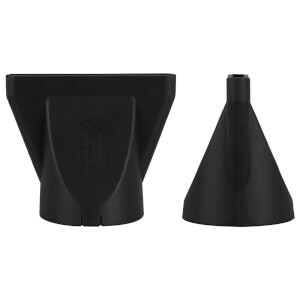 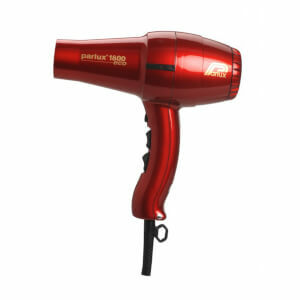 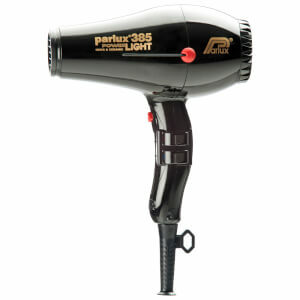 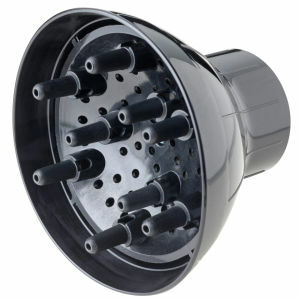 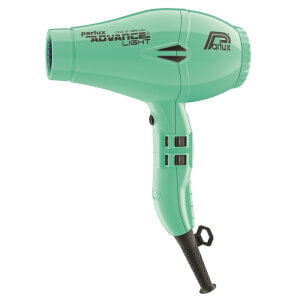 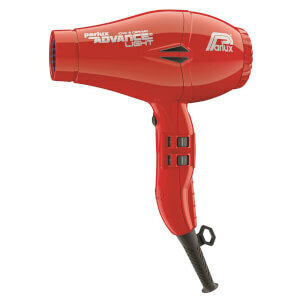 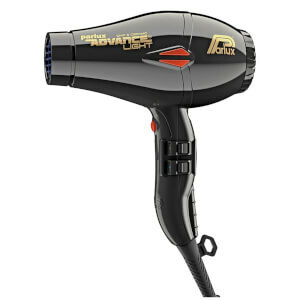 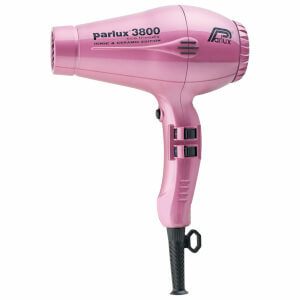 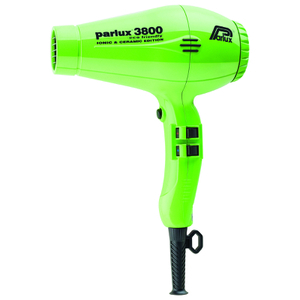 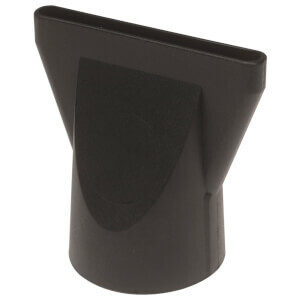 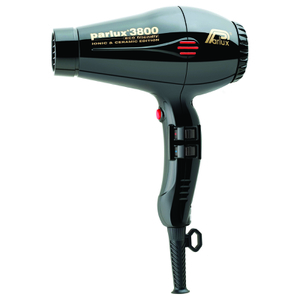 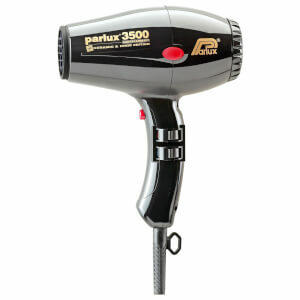 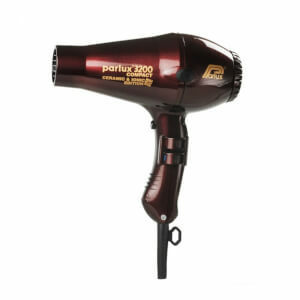 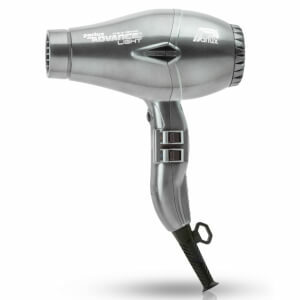 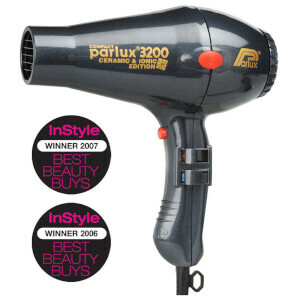 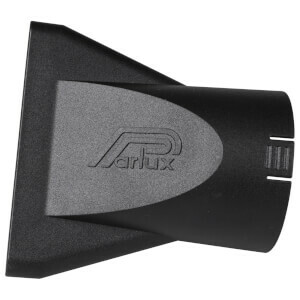 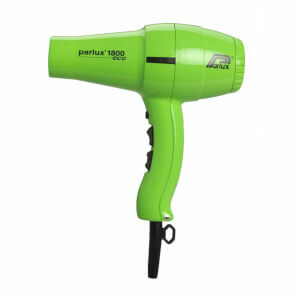 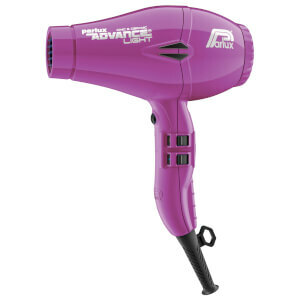 Parlux products also use maximum airflow to help reduce the time in your daily routine spent drying your hair! 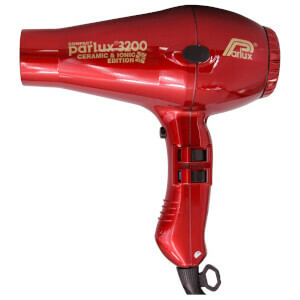 Parlux offers a product that’s perfect for every need and hair type. 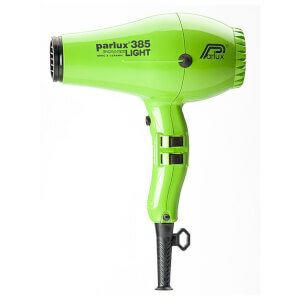 The new Parlux Advance Light Ionic and Ceramic Dryer is practically revolutionary when it comes to drying your hair - it’s light, long-lasting and extremely effective, so your hair will feel like you’ve just left the salon after a professional blowdry when using this product! Give your hair the care it deserves, minimising breakage and maximising stunning, salon-quality results!